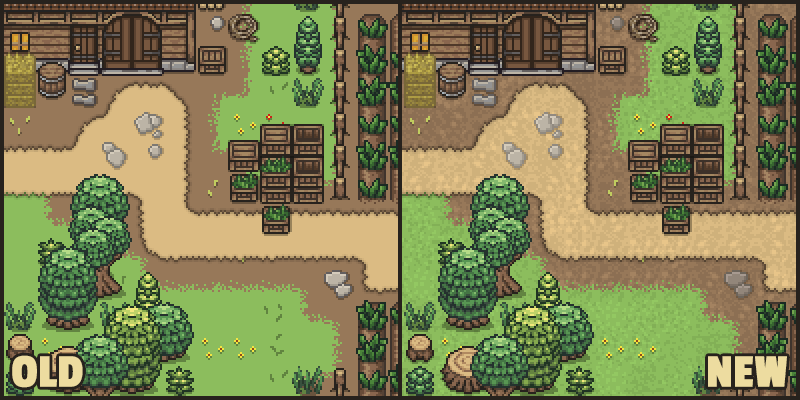 Over the last couple of days we've been contemplating the idea of giving the environment of stein.world a new look in form of updated ground sprites. 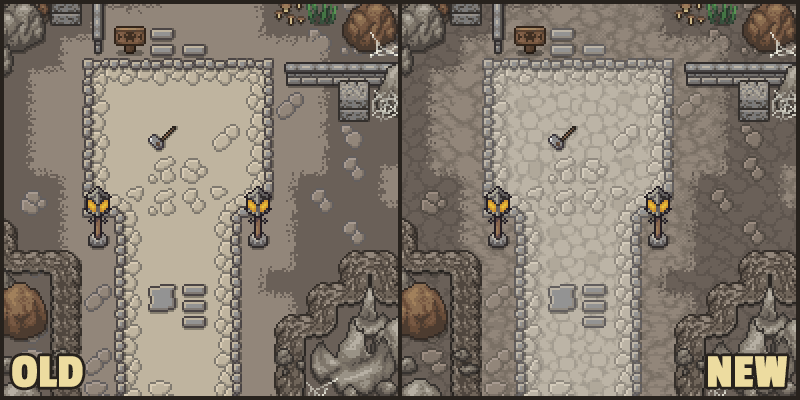 The aim of these sprites is to give the ground textures a little more detail while still maintaining the relatively clean and simple look of the game. 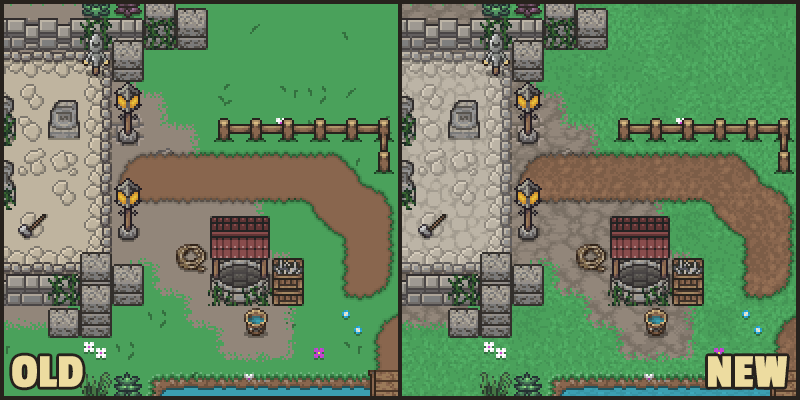 After several discussions and many iterations of the new sprites we still haven't come to a clear-cut choice. 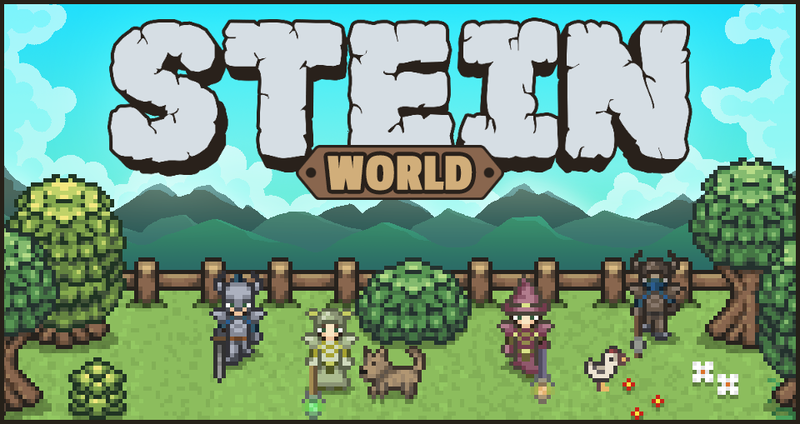 So now it's up to you to decide whether or not stein.world will get a new coat of polish! 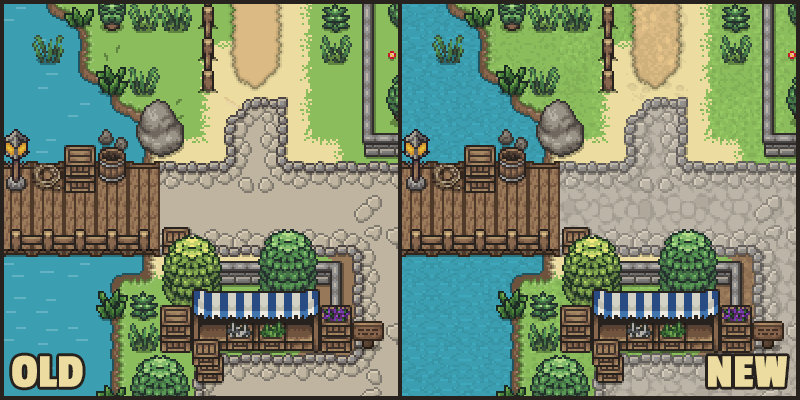 We would greatly appreciate if you take our survey and tell us if you like the new look.